Using the case study of Camberwell Collective (a collective of early career designer/makers graduating from Camberwell College of Arts BA Hons in 3D design) the first task was to log the experiences and challenges faced by this group of makers. Through a series of workshops and focus groups it was established that the hardest part of the process was reaching out to these manufacturers and industry. This residency saw Seeper explore potential ways which SeeMove might be used in products for clients and looked into the development and licensing of middleware for other developers. This project was a scoping study, which sought to inform the design of a Digitised Planning System (DPS), evaluating how to extend the economic, social and environmental benefits of ‘big data’ and new technology into planning and design. Social Art Map aims to draw parallels between commissioning models across those engaged with social arts practice in London. 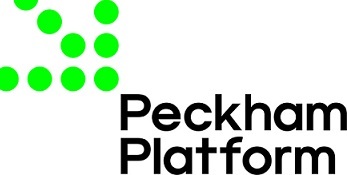 This project was central to Peckham Platform’s business plan and status as a new National Portfolio Organisation to become a hub for commissioning and promoting meaningful and accessible social arts practice.The project involved five visual arts organisations that commission social arts practice, including Peckham Platform. 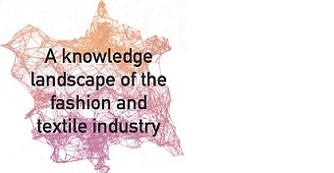 Towards a knowledge landscape of the fashion and textile industry is a project that aimed to collect a series of qualitative and quantitative data about the fashion and textile industry through workshops and online data collection. 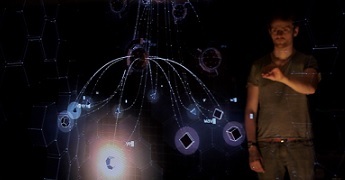 VIBE was developed in collaboration with Drake Music and Queen Mary University of London, with the pilot project funded by a Creativeworks London Creative Voucher. 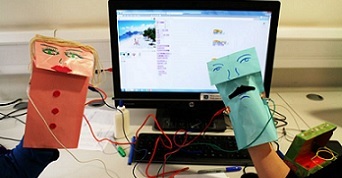 Making Friends was a joint project between Codasign and Queen Mary University of London, which explores friendship between young people in past and present forms through creative technologies.